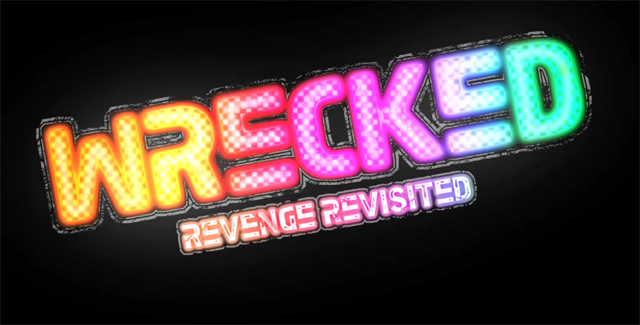 In one of our first E3 2011 previews we got our hands on the first official trailer for Wrecked: Revenge Revisited, a car carnage racing game from the same people who created “Mashed” and “Micro Machines v4”. In this romp, brought to us by 505 Games, there are no licensed cars or micro managing settings. Players just pick a car that looks cool take to the track and try to cause as much damage as possible! Players will have access to guns, missiles, land-mines, and can even call in air strikes to smite down their opponents! It sounds like a pretty good time to us! We will follow up with 505 Games at E3 2011 to get more info on Wrecked. Look for this game to be available on XBox Live Arcade and the Playstation Network.